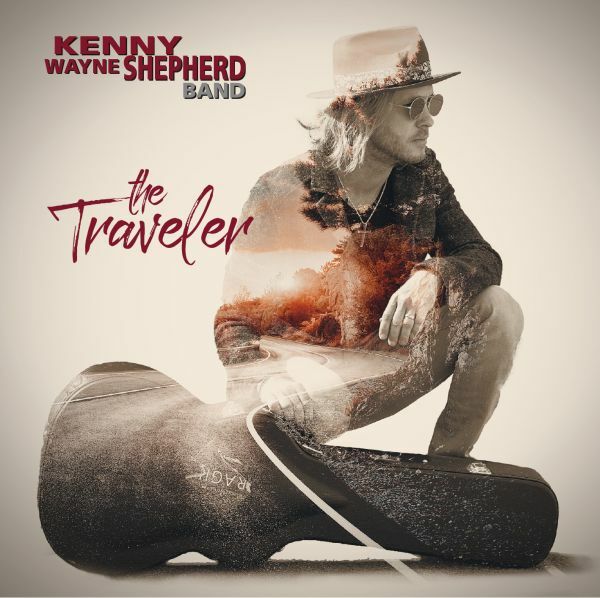 KENNY WAYNE SHEPHERD - THE TRAVELER | Releases | Wizard LTD.
We are all travelers. And for the last quarter-century, riding shotgun with Kenny Wayne Shepherd has been the greatest road-trip in rock ‘n’ roll. Gone is the young Louisiana gunslinger who erupted onto the early-’90s scene with his burn-it-down guitar solos and gut-punch songcraft. What Kenny Wayne Shepherd has become is even more magnetic, still pushing his Fender Strat where others fear to fret, while diving deep into human truths and global concerns with an honesty that only comes with age and miles on the clock. So gas up and get ready. The Traveler heads out in May 2019.